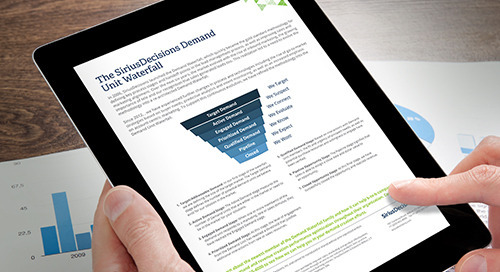 Portfolio marketing leaders prioritize crafting audience-centric messaging and value propositions that resonate for the offering portfolio. 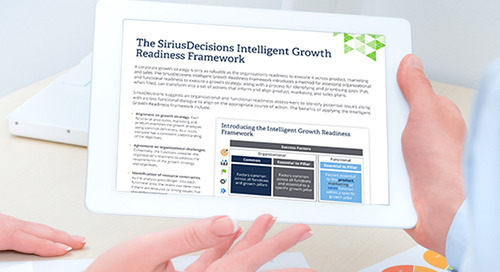 The SiriusDecisions Messaging Nautilus™: Buyer’s Journey supports their efforts by supplying a best-in-class methodology for creating audience-centric messaging that resonates with buyers. This messaging methodology is shaped like a nautilus shell, which starts with the audience – not the offering – at its center.